The letter of an intent contract is the letter you write to get a contract, renew a contract, revise a contract, and fetch attention to your intention of making a contract. 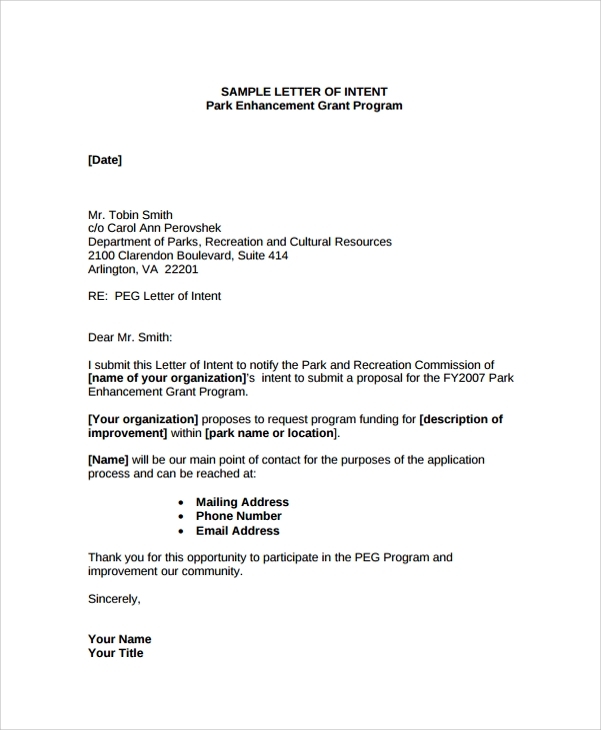 That is why the samples and templates of such intent letters of contracts are discussed below. This has simplified the job of the layman a lot. 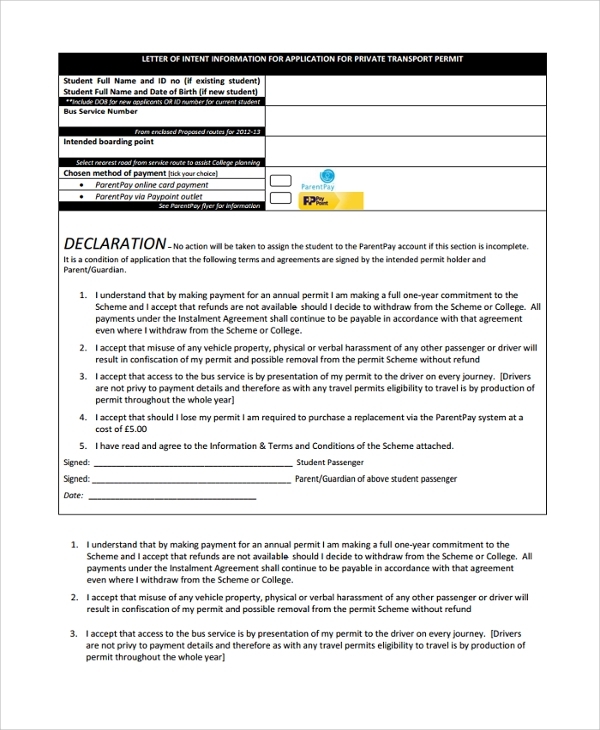 And now you can make smart letters of intent to get a contract by simply following the templates.You can also see Letter of Intent For University. If you intend to work in construction work or sites and want to apply for getting a contract, then you should follow this template. This one gives the right base and style to apply for the contract and helps you write in the intended official style. 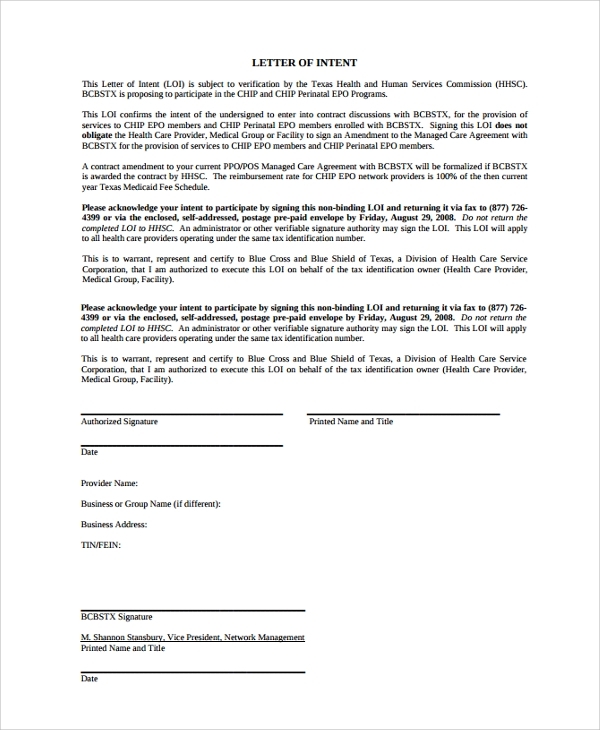 The letter of intent business contract is the typical style or format you would require to get a business contract on showing your intention for association and work. That is how you can manage to bag a contract when you write or apply in style, and the pattern has to be official, impressive and perfect. 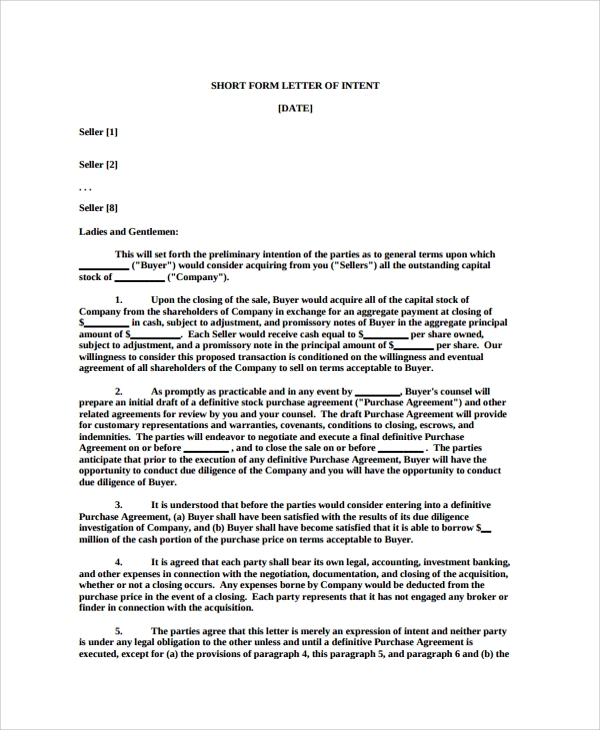 What is the Purpose of the Letter of Intent Contract Template? 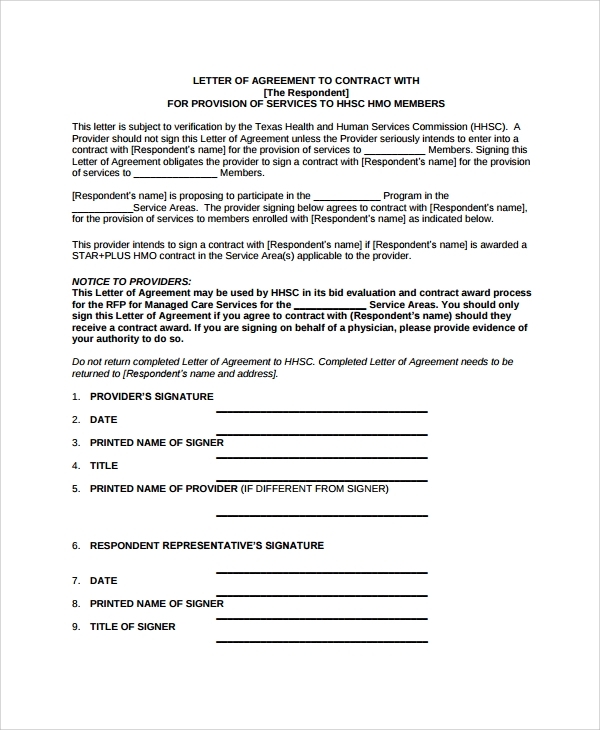 The letter of intent contract template is to give you a ready ground for intent letter writing for getting a contract. Often to get a contract, renew one, change terms of contract etc, you must write in proper official tone and format, with smart and accurate writing style. Since writing is not a daily job and area of practice or expertise for most contract workers etc, it’s best to adhere to a proper sample or template which suggests the globally accepted right style of writing. This can help you write well, get attention, and impress your associate or authority, and get what you need in the application quicker. 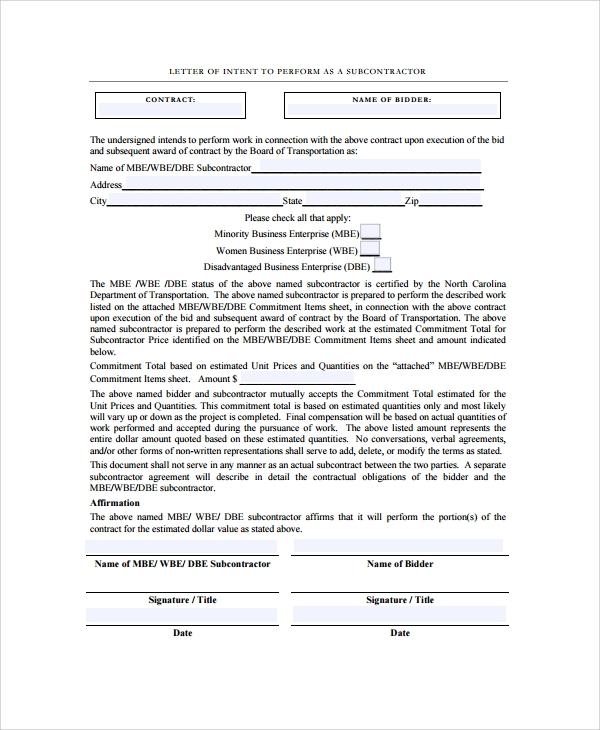 Why the Letter of Intent Contract Template is Important? 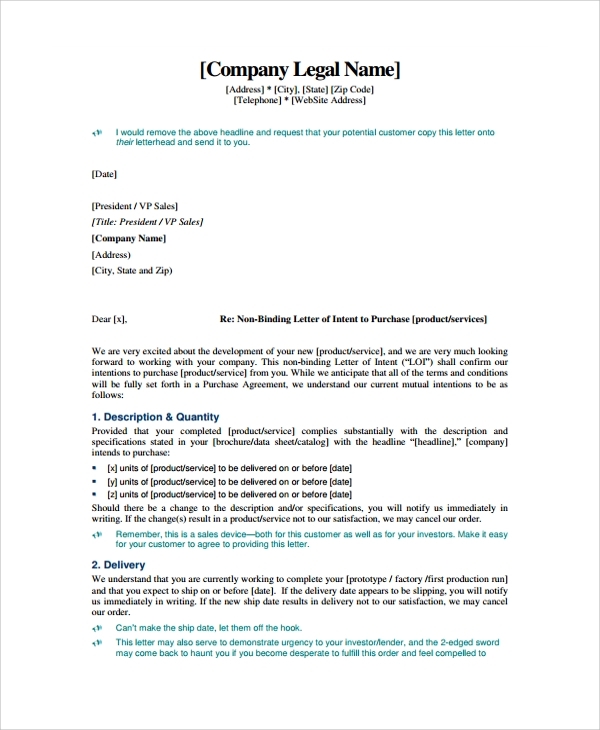 The letter of intent contract template has high importance in giving you an accurate and perfect platform for writing letters. Normally contractual workers would get confused when they have to focus on something else other than work. Writing letters and that too in a proper official tone to renew or get a contract is a challenge for many, and hence templates have their importance in being proper official guides. You can study the sample to learn how to write your intent letter of contract. That is how you get it right at one go.You can also see Letter of Intent for Employment. 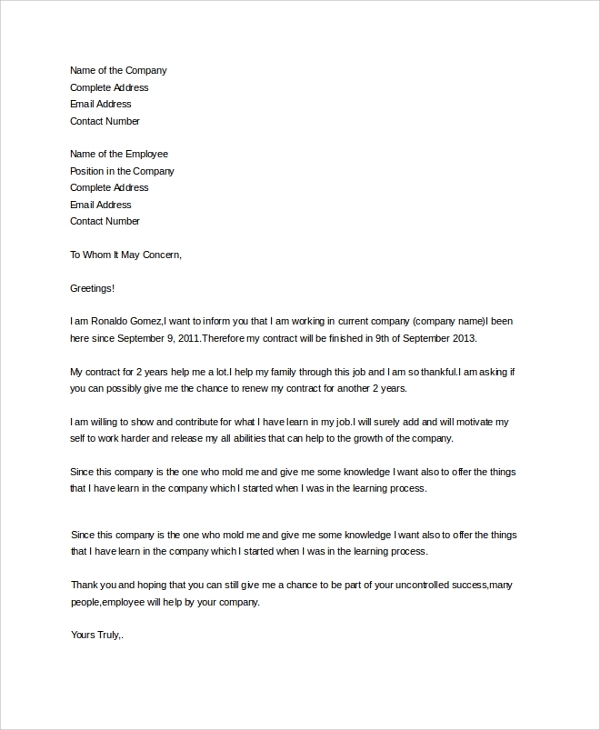 Using the letter of intent templates to make a contract you can actually gain quite a lot of exposure from the business giving authority, associate or client. Hence the first step should be to choose the right format and download it. Then you will have to read thoroughly to understand the pattern of writing and presentation of a request. You may copy the same thing in your own style or words, or may just alter the details inside the sample with your own details to get your letter of intent contract ready. The downloads are free and come in easy to use file formats like Word and PDF.You can also see National Letter of Intent. Get employment templates, and college letter of intent, and many other important and interesting formats to use from the templates banks. A quick search would return you with ample possibilities and you may make a smart and stylish official letter of intent to get any contract quite quick and easy.